The Saveetha Dental College offers programs of study leading to the Ph.D. in the speciality of oral medicine and radiology. The program require that students complete courses from a core curriculum and conduct independent research leading to a thesis. They are intended to equip graduates for a career in teaching and research. 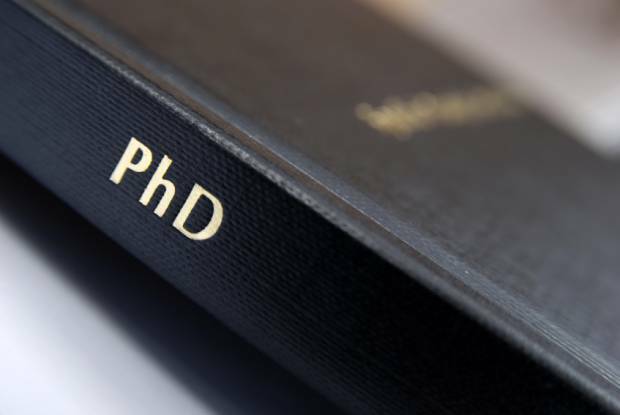 The Ph.D. is awarded upon completion of advanced course work and original research that culminates in successful defense of a dissertation. Candidates must pass a comprehensive exam, prepare and gain approval of a research prospectus, and complete and successfully defend a dissertation that describes the results of the research. It is anticipated that candidates will complete the program in not fewer than four. A syllabus for the PhD program in oral science is available with the office of admissions.